Hey! 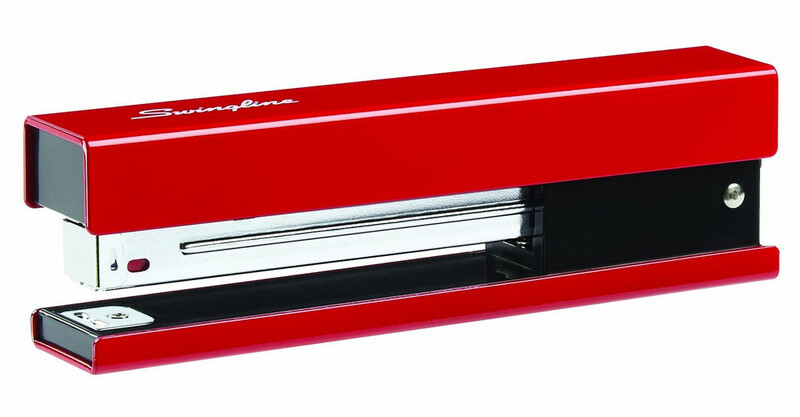 This is a beautiful stapler! How often do you get to use that word to describe a utilitarian object? Me? Never! So here it is in blue too!